Today on the tray: Gumbo. And Gumby. October 12 is National Gumbo Day. For those who have not had the pleasure of tasting this delightful dish, gumbo is a rich stew usually filled with meat, shellfish, celery, peppers and onions and served over a bed of rice. 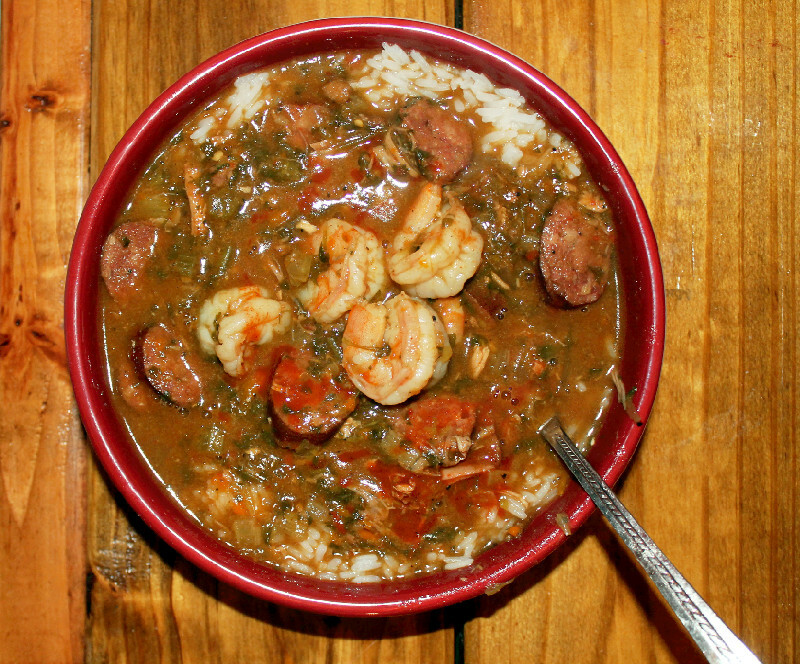 A dish that originated out of Louisiana in the 18th century, gumbo has become a staple of New Orleans-esque cuisine and has grown in distinction not just in the southernmost parts of the United States, but the world in general. It is said that gumbo, much like Louisiana in general, is a savory mix of different ingredients that has introduced and blended a culture as a whole. 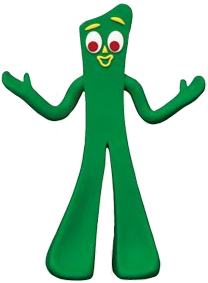 But since spicy food doesn’t agree with me, I’m going to celebrate National Gumby Day instead. Gumby is a claymation character created by Art Clokey in the 1950s. Gumby, with his pony, Pokey, first appeared on the Howdy Doody Show, and later in The Adventures of Gumby. Below, in the first episode of The Adventures of Gumby, our green friend beats Neil Armstrong to the moon by more than a decade. Have a happy National Gumbo and/or Gumby Day!